AMC Daily Updates - our detailed summaries! Watch Full AMC Episodes Online at Hulu.com & TOLN. AMC's first season on TOLN ended on Monday, September 2. 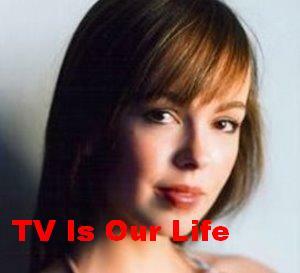 AMC last aired on ABC on Friday, September 23, 2011. Prospect Park aired new episodes online at Hulu.com from Monday, April 29, 2013, until Monday, September 2, 2013. Our other updates: As The World Turns, The Bold & The Beautiful, Days of our Lives, General Hospital, Guiding Light, One Life to Live, Passions, Port Charles, and Young and the Restless.